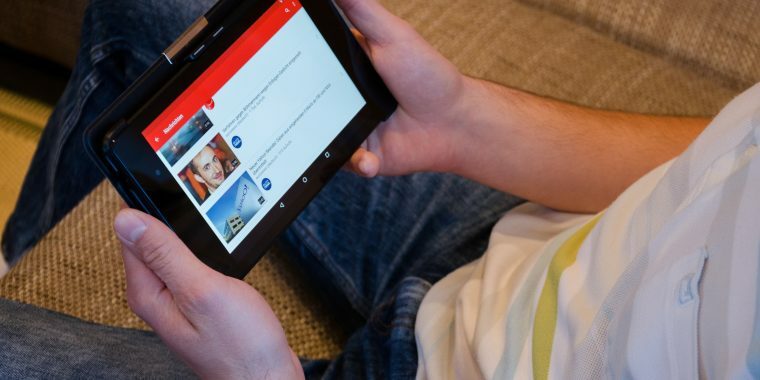 Are you using YouTube add-ons or extensions on Chrome browser? If not then these browser extensions will change the way you experience YouTube on Google Chrome. No doubt, that YouTube is the one video platform that hasn’t lost its charm over the years. 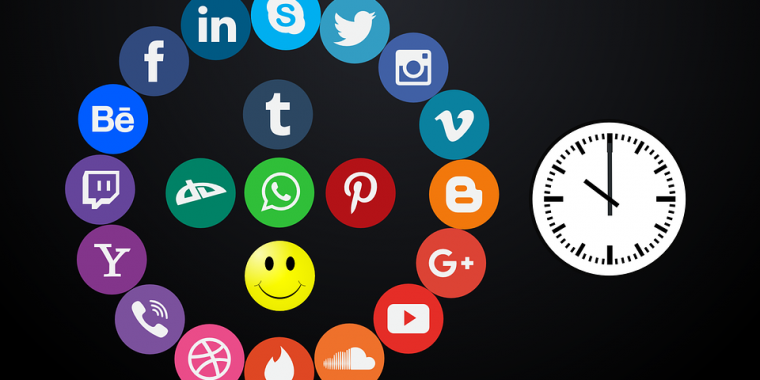 Due to the varied and reliable content (both user-generated and commercial media content), it has emerged as a platform that millennials keep going back to time and again. Over fifty million YouTubers are actively creating content, and five billion videos are being watched every day. Yes, as of January 2018 YouTube has the average viewing session lasting around forty odd minutes. As a one-stop solution to everyday issues, entertainment and more, it gives way to a never-ending list of gaps. While Google works relentlessly to address the customer-reported loopholes to improve the user experience, you don’t have to wait for your woes to be resolved. 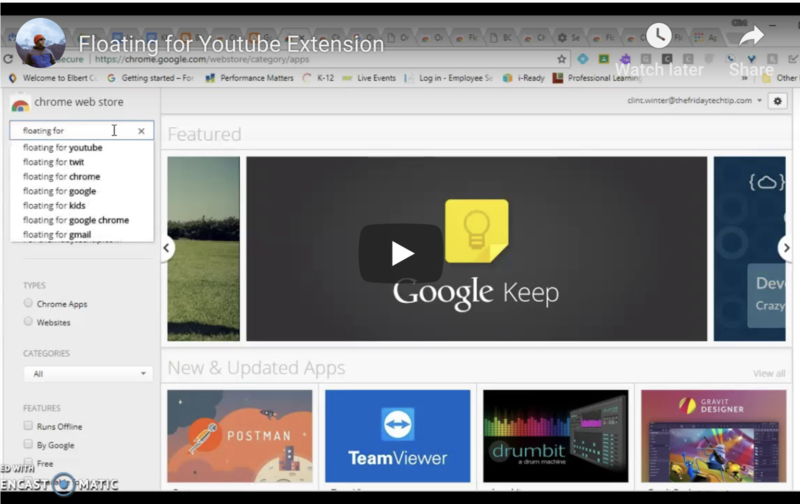 It takes minutes or less to download third-party YouTube extensions for Chrome. A lot of YouTube add-ons are available for Chrome browser, but you don’t have to use every single one of them. Here we have compiled the best Chrome browser extensions 2019 that are handy and recommended. With a rating of 4.9 Magic Actions is a multi-utility browser extension with approximately three million users. Small and compact at 450 kB, the latest v7.x version offers a multitude of features. Bypasses country restrictions on videos The Dynamic Backlight feature provides a relaxed ambiance to set the mood for a movie night. The Quick Expand feature plays the selected video in the broadest possible player size, filling your viewing window. The Auto HD feature allows videos at any desired resolution all the way up to full Ultra HD 4k if available. When HD is not available for any video, it automatically adjusts to the highest possible resolution setting. A functional blog with regular updates on Chrome, the browser extensions and in-depth explanation of each feature in layman terms. Multiple themes and browser extensions for deleting and managing history, deleting cookies and so on Contributions come via Paypal. 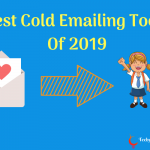 The premium features include the contributor’s name and social media links featured on the website, access to the beta version of the application and priority e-mail support from the team. ImprovedTube with a hundred and fifty thousand users and a rating of 4.3 on Chrome Web Store is a multi-utility extension for all the little things about YouTube that are not so perfect. This extension disables annotation, auto-play, and playlists. The h.264 encoding makes your device more efficient without draining juice from your device or without taking up too much CPU usage. To add to that is the choice of customizing your video quality and the video size. Add to that the option to control volume by scrolling away on your mouse, and we have got a win-win situation here. While most of the features remain free, there is a small, one-time donation fee associated with the premium features via crypto-donation. 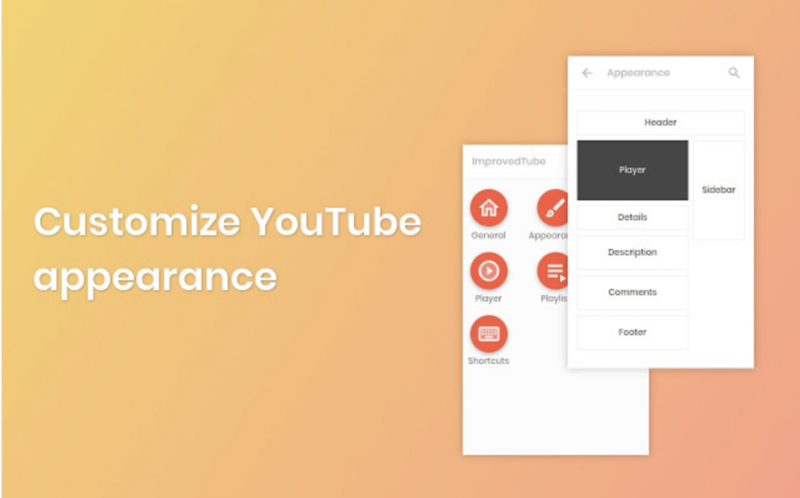 Enriched with more than forty odd features, ImprovedTube is a one-stop solution for those looking forward to a better YouTube experience. ImprovedTube for YouTube Beta’s offerings remains the same for all the YouTube beta users out there. As a YouTuber or vlogger, you need strong analytical grounds to encourage well-informed judgment calls that yield results. From questions on YouTube SEO to the ranking of search results on the platform, vidIQ, a YouTube-certified browser extension will help you understand the nitty-gritty of the trade. With approximately six hundred thousand users and a nearly perfect rating of 4.5 stars from six thousand users, a 4.00 MB browser extension software vidIQ is trusted by AOL, eBay and Time Inc. Since its inception, vidIQ has been successfully managing over thirty billion YouTube views across eight thousand channels. The tool improves brand awareness and helps you create an organic audience by deriving insights from both your channel and social media accounts. When all of this comes with customer retention, this is a recipe for creating a bliss point both for yourself and your viewers. Priced reasonably depending on your needs and usage, each of the four packages provides their means of advanced account management, content and channel strategy, community management, custom reporting and analysis and more. 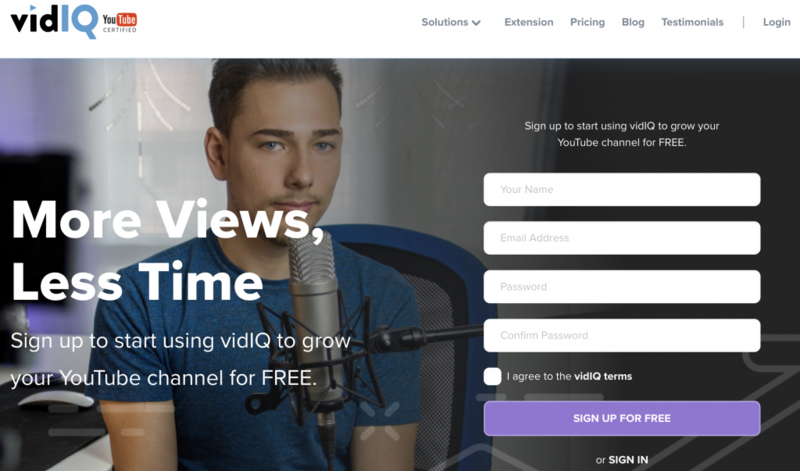 vidIQ also allows you to manage multiple channels, create relevant content and inspire collaboration with fellow YouTubers. In addition to the browser extension, vidIQ also provides customized brand solutions, network solutions and agency solutions for brands. 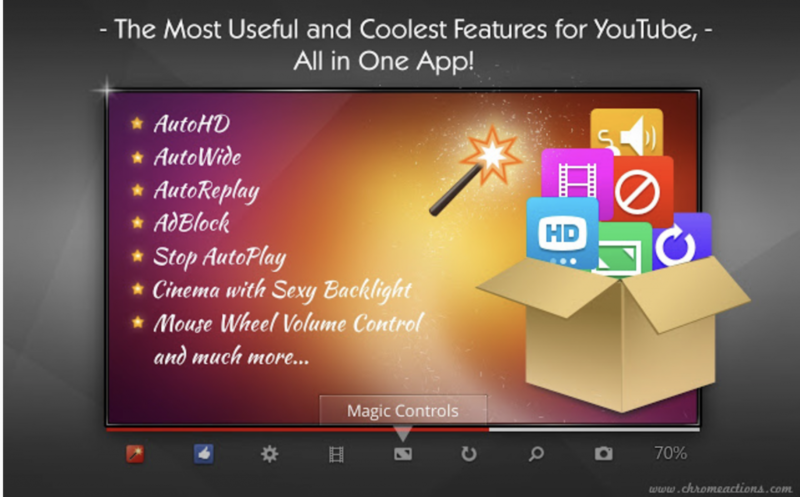 If you are someone who uses YouTube for purely entertainment purposes, this application will enhance the viewing experience for you. Working on a varied range of web browsers and an array of the website including Hulu, Dailymotion, Vimeo, and Metacafe to name a few. Turn Off the Lights has keyboard shortcuts to toggle the lights, the eye-protection feature, adjust the opacity levels, timestamps and zooming in and zooming out. 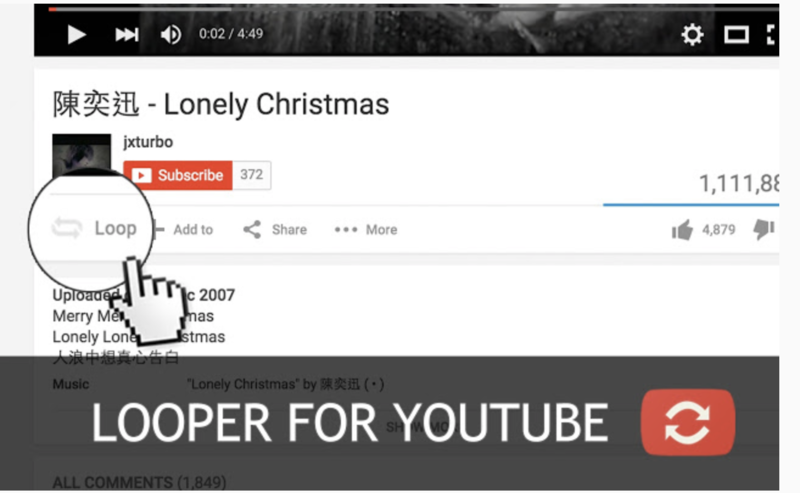 Looper is a 90kB extension which automatically adds a loop button below the subscribe button. Both the frequency and the range of the loop can be customized with the button. It uses Content Script which reduces the CPU usage is making your device more responsive. It comes with the embedded keyboard shortcut. Every time you want to activate the function, all you have to do is hit P on your keyboard. You can append “&loop=x” or &start=aa:bb&end=yy:zz” to set the frequency and define the range of the loop by choosing your variables. Easy Peasy! 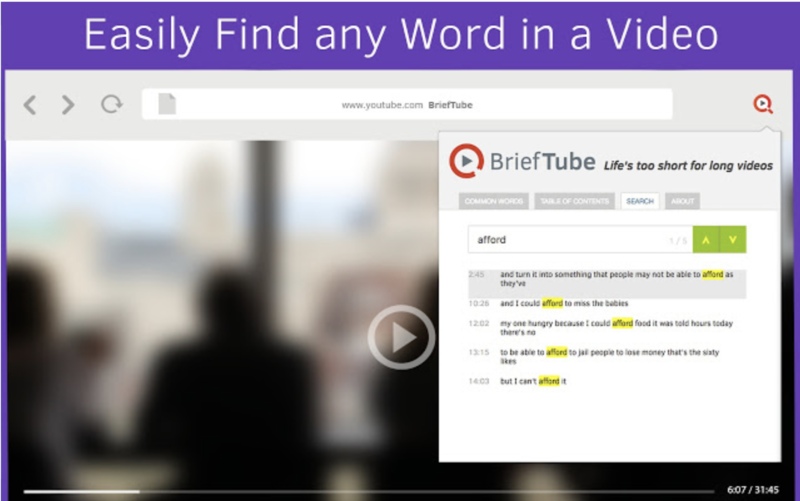 BriefTube transcribes the subtitles of the videos to give you information on the content of the video in a textual format. With around five thousand odd users, this browser extension is turning heads and how! As a student trying to grasp a new concept in modern mathematics to becoming a self-taught guitarist or picking up excel tricks or that particular concept in machine learning, it is all the tip of your fingertips. It allows you to prioritize and sort multiple video results without having to put on your headphones to target your search results and in turn provides better utilization of your time. 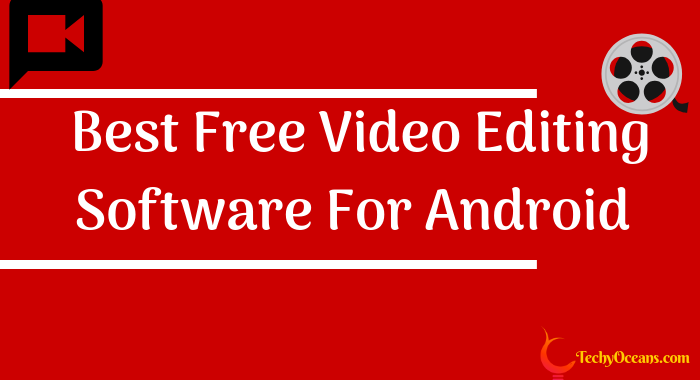 Currently, this plugin works on English HTML5 videos with subtitles only. The transcription of the first half of the video is free. The transcription of the first half of the video is available for free. 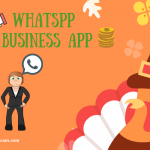 However, if you are looking for a specific term in the transcript and the entire transcription, there is a nominal fee of $2.99 per month associated with the service. 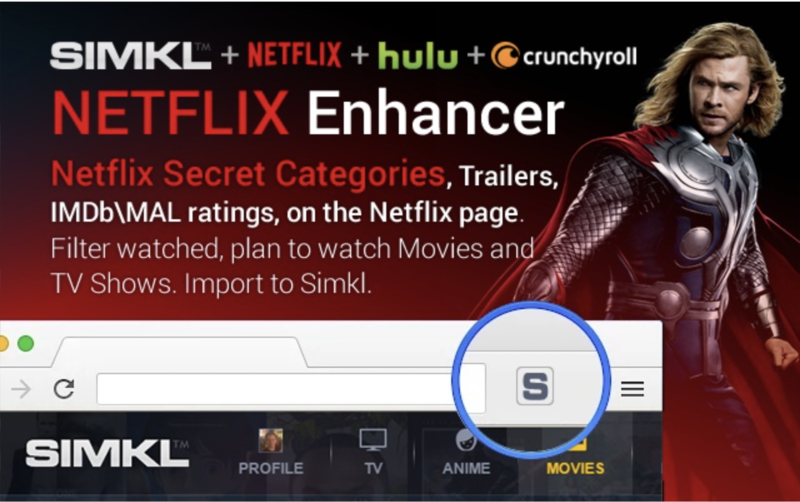 With five star ratings from over eight thousand users, Enhancer is a browser extension with approximately three hundred thousand users worldwide. At 900 kB, Enhancer was the fortieth browser extension Microsoft Edge to be added to Windows Store. 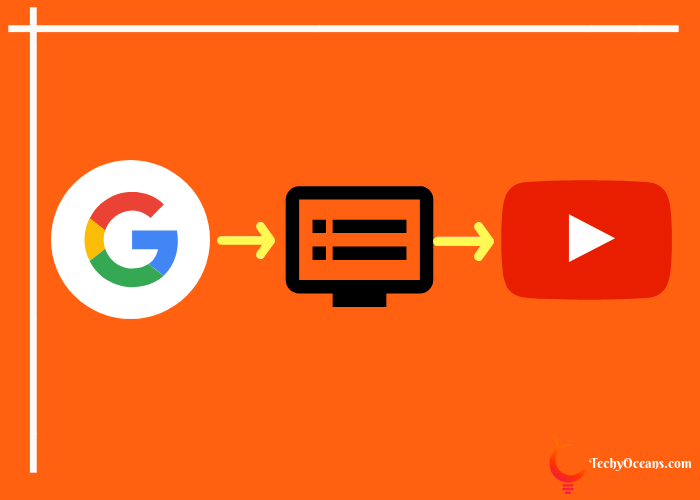 With a customized toolbar to suit your needs, including colors, keyboard shortcuts, custom speed, volume and resolution settings, and effects, this browser extension brings YouTube to your fingertips. You can block ads automatically. However, individual channels can be whitelisted; a particularly handy feature for your favorite YouTubers to earn money. The default settings can be adjusted with the mouse wheel once you have enabled the features. The new update of the application released in August 2018 introduced the resizing and repositioning of the player. The good old drag and drop gesture resizes the player whereas a simple right click will reposition the player making it convenient to browse for the next video that goes into your playlist. Automatically pauses videos when opened in a background tab. Disables video buffering when the video is running on a background tab. Minimalist browser window that can both be used attached or detached from your browser. Moreover, the tips and tricks and tutorials section on the website are coming soon. With added information, this browser application is already set to up its game — no active affiliate programs associated with this application. Floating for YouTube was rated at 4.1 by over a thousand users with more than two hundred thousand users worldwide, this browser extension is light and compact at 40 kB. Another extension, Floating for YouTube Extension when synced with this application, gives an icon right next in the address bar for ready accessibility. This button creates the floating video player window which is ideal when you want to catch up on the new episode of your favorite show while checking your emails or keeping yourself entertained while working away with soothing music in the background. With compatibility with both HTML5 and HTTPS videos across YouTube and embedded videos, this app has a role to play in every YouTube user’s life. You can download any YouTube video with a simple ss appended before the link. This should open a savefrom.net webpage in ten-odd seconds. Choose the highest available video quality, and you will have it saved in your device in no time. Brownie points for this hack since it is compatible with all internet browsers. Follow the same steps as above and toggle on the video resolution bar to find the “Audio MP4” or associated MP3 format option listed in the drop-down list for your perusal. When you download, it will extract the audio from the video only. You can easily convert any YouTube video to gif by adding gif before the link and hit enter. Once you follow that up with a couple of edits, you will be able to achieve the desired results. As an open information repository, there is plenty out there on YouTube alone. This has been prevalent to the extent that we have grown to embrace the fact that you shall have an alternate solution to our everyday problems out there. To improve your experience, efficiency, and functionality on the platform, Chrome web store has plenty of third-party browser extensions to optimize on the existing galore of knowledge in place. Mild, moderate or severe, every YouTube user has a solution that is out there! 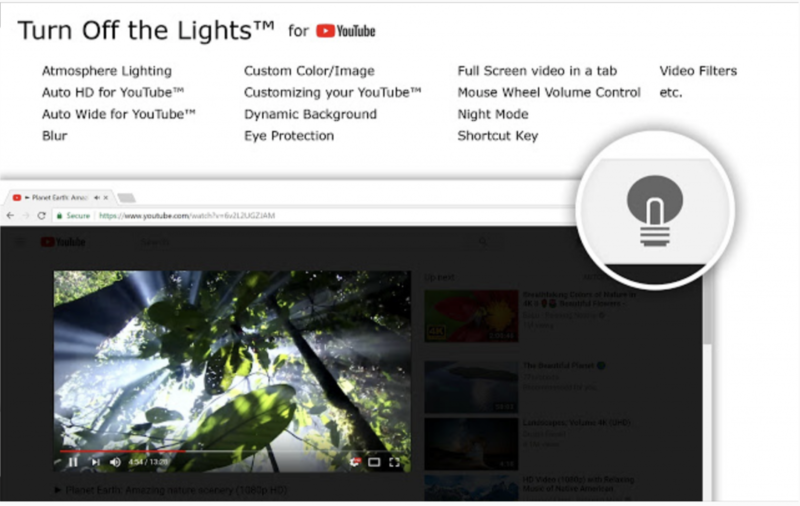 Do let us know which YouTube Chrome browser extension you use and why? We would love to hear your thoughts in the comment section below.